MBA Polymers, the world leading multinational plastics recycling company, has announced that it has received a new and significant financial injection from its investors. The new investment in the business will allow MBA to expand its operations in Worksop to drive growth and further improve production efficiency. 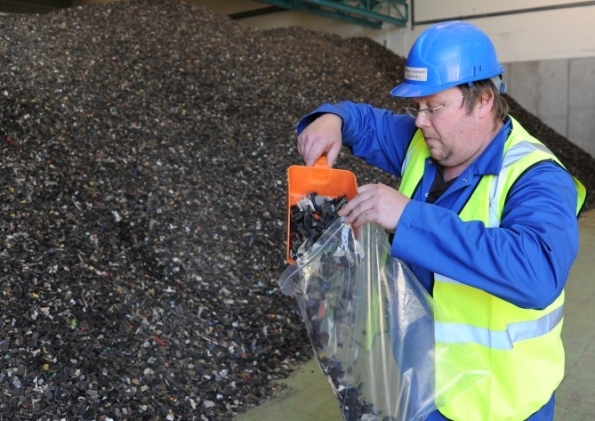 MBA will be receiving an increased level of shredded plastic waste from cars because of the coming on-stream of EMR’s new plant at Oldbury, Birmingham, the largest recycling plant in the UK. The new facility will provide MBA with greatly enhanced levels of the raw material for MBA’s recycled plastic end product. MBA Polymers is the world leader at producing post-consumer recycled plastics from end-of-life durable goods. MBA produces pure, consistent, and reliably available materials which provide customers both cost advantage and price stability. MBA sources 100% post-consumer feedstock diverted from landfill or incineration and saves over 80% of the energy and 1-3 tons of CO₂ for each ton of virgin plastics replaced. The company employ around 110 people at its UK site on Sandy Lane Industrial Estate, Worksop, Nottinghamshire. 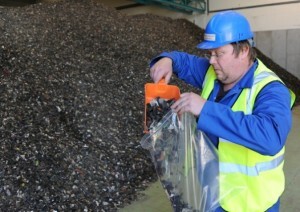 EMR is a global leader in metal recycling and one of the UK’s largest privately owned companies with sales of £4.2 billion. Its core business is the recycling valuable commodities from a range of sources such as end of life vehicles and consumer products, industrial and household waste streams, construction and demolition.